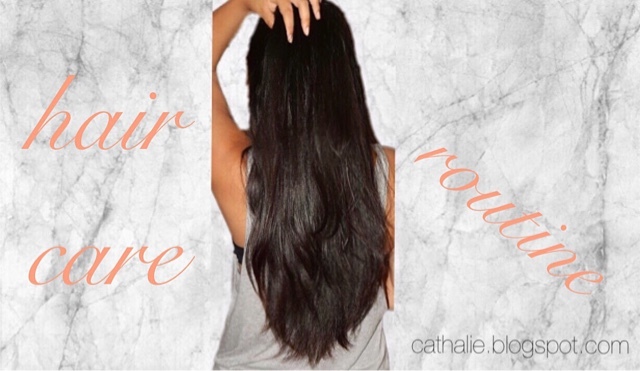 Hair care routine ♡ How to get shiny, healthy hair! After a kinda long break I'm back today with a requested post; my hair care routine. First off; what is my hair type? This is important because different hair types require different hair treatments. My hair is naturally a mix between dark brown and black. I used to dye it quite often but stopped because it damaged my hair too much, even though I got it dyed with Olaplex which is apparently the least damaging hairdye. So after letting my hair grow out and cutting the dye off, I let my hair grow and it is now the healthiest and shiniest it has ever been! I don't have really straight or curly hair; I only have quite straight hair with a little bit of texture in it. So I almost don't have any split ends and I haven't cut my hair since November 2015 so that makes it about 8 to 9 months which is quite great I think. I don't heat-style my hair on a regular basis. I only curl it when I'm feeling extra fancy but that happens about once every other month max. I also let it air dry. 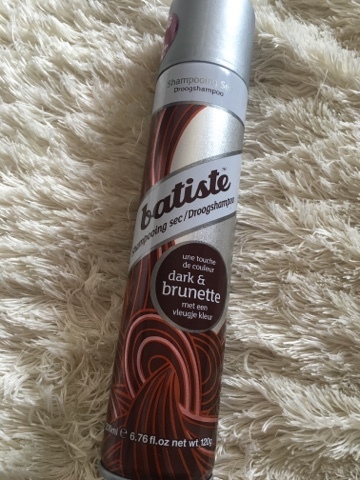 Secondly; onto the actual hair care! I only wash my hair about once to twice a week. My hair used to get oily like sooo quickly! I used to wash my hair every single day because when I washed it in the morning, it was greasy in the evening already. But washing your hair every day is super damaging to your hair follicles and to your scalp because it dries it out and causes your hair to get even greasier. So how did I get my hair to last about a week without washing it? I took the opportunity and used my summer break (2 months) to get my hair used to that. I washed it by then once a week and for the rest I used dry shampoo or just put my hair into braids, a bun or a ponytail. I absolutely love this shampoo. It has a really nice and fresh citrus smell but nothing too overpowering. I put this onto my scalp and massage it in, leave it on for a minute and then rinse it out. 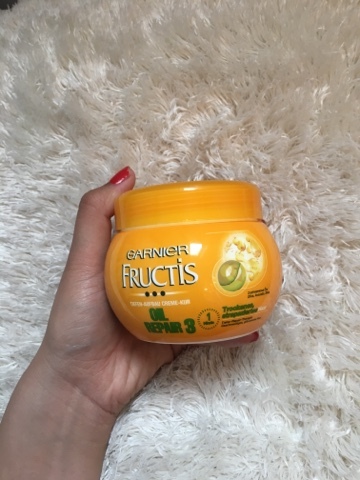 I follow that up with a mask, the Garnier Fructis Oil Repair 3. 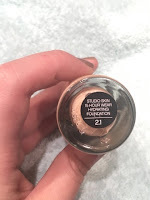 This is a great drugstore mask! 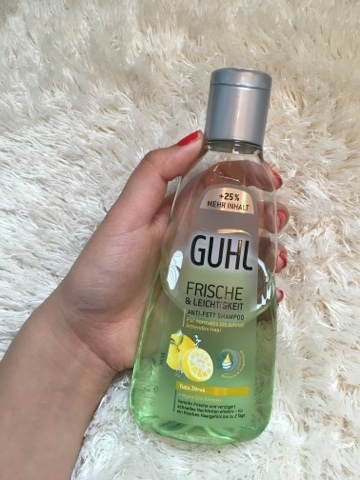 It smells soo wonderful and that smell will stay in your hair for about 2-3 days so whenever you shake your hair be ready to have the best smelling hair ever! It nourishes fabulously and makes the hair smooth, shiny and easy to brush. And to be honest I really think that this actually repairs the ends. Don't brush your hair when it's wet, unless you have super curly hair and don't wanna look like a poodle, because wet hair is more likely to break and that way you could damage your hair even more! 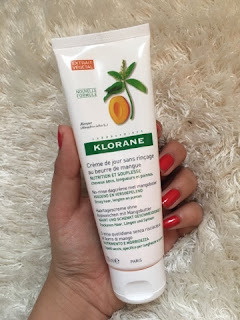 I use the Klorane Crème de jour sans rinçage in my damp hair. This helps your hair to become stronger and healthier, not necessarily shinier. Plus this will make it easier to brush your hair and will act like a barrier if you want to heat-style your hair. You can put this from about your ears down to your ends. 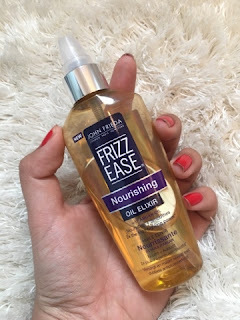 Afterwards, when my hair is (almost) dry, I grab my John Frieda Frizz Ease Nourishing Oil Elixir. This will make your hair super shiny, smooth and healthy looking. It is by far my favorite hair oil from all those I used. Only put it into your ends. P.S. : when using hair oils or hair creams use a nut-sized amount like an almond size because you don't want to put too much product into your ends. When your hair is dry, you can either leave it like that or use something to help your brush to get trough it. I love the Gliss Kur Total Repair Spülung because this makes my hair even smoother and easy to brush, always. Plus it smells really nice! Often, once you reach day 4 or so, your hair can start looking dull at the ends. You should then not put too much into it because then it can become greasier again. 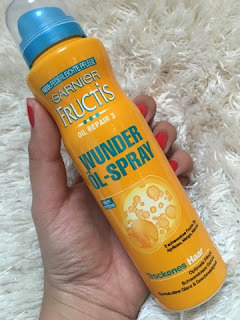 The Garnier Oil Repair 3 Wonder Oil Spray this is seriously the most lightweight but effective oil I have ever used! It sprays oil like a deodorant so you only get a really small amount and this helps you to not over-oil your hair. 5. 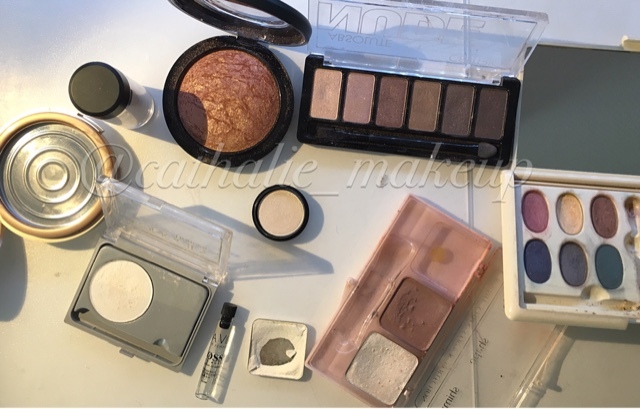 The brush you use is also important! I actually never paid any attention to the brush I was using until I got one which is especially for long hair. A good brush will help you tame those fly-aways, will smooth your hair out and will not damage it. 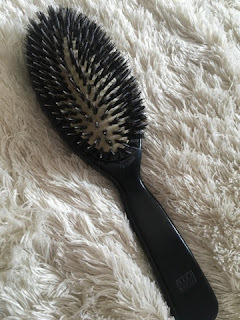 I totally recommend a boar bristle brush or even the very hyped tangle teezer should also be ok.
6. For when your hair gets too oily: Dry Shampoo! Dry Shampoo is the real MVP trust me! This is so handy if your hair is a little oily but you don't wanna wash it yet. I love the Batiste Dry Shampoo this makes my hair really pretty and voluminous. 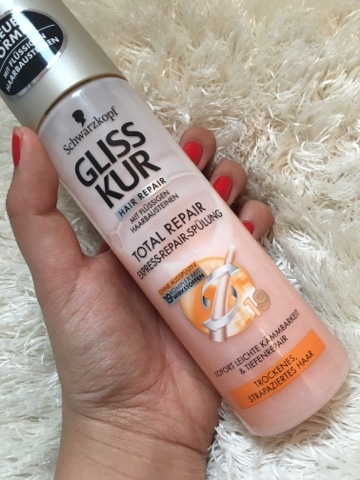 Spray it onto your roots and massage it in, let it soak in and finally brush it out and voilà! my goodness, all the products are very impressive, and a nice collection of hair care products. Are you facing the problem of hair loss? If you want the best Hair Transplant in India at low cost then you can visit our centre to get the treatment. Grow Your Hair Long And Strong And Now Have 1 More "FREE" Argan Rain !